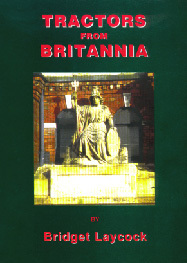 Production Years:- 1924 to 1947 for the UK and 1956 for India. In 1923 the drawing office embarked on designing a completely new range of steam road rollers, known as the S Type. Apart from the 6 and 7 tons rollers, both the single and compound cylinder versions had piston valves replacing the slide valves. 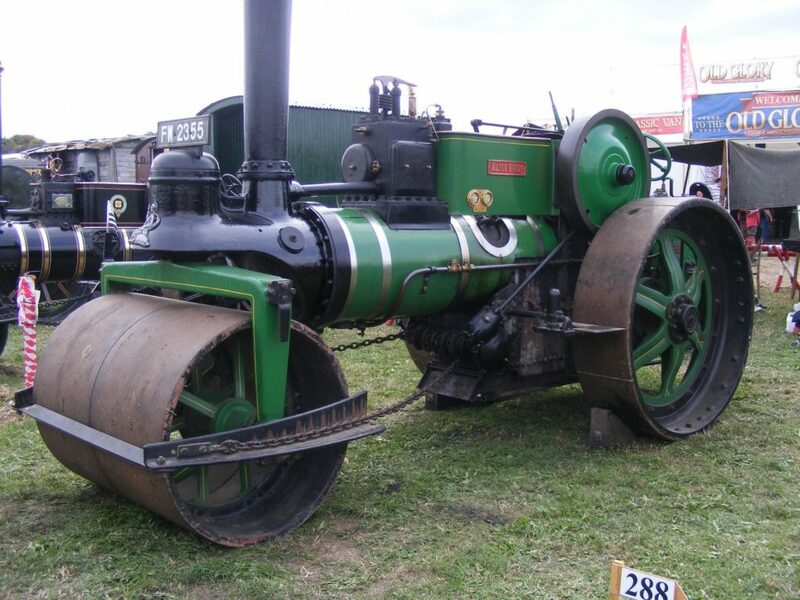 In 1925 Marshalls received the largest order to date for steam road rollers from the Greek government.